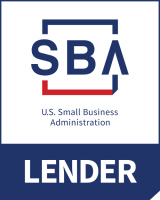 Flexible financing for affordable housing, small businesses and community development. 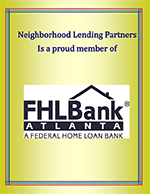 Neighborhood Lending Partners is a certified CDFI, and lending consortium of banking institutions that facilitate private investments for community revitalization and neighborhood preservation. NLP offers flexible financing for affordable housing, small businesses and community development. 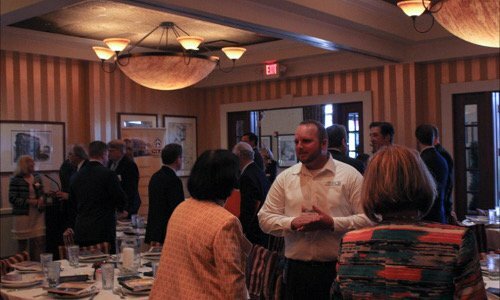 Catch the latest happenings, news stories and current events from Neighborhood Lending Partners, Inc.
Brandon Palms just celebrated their grand opening on June 8, 2017. 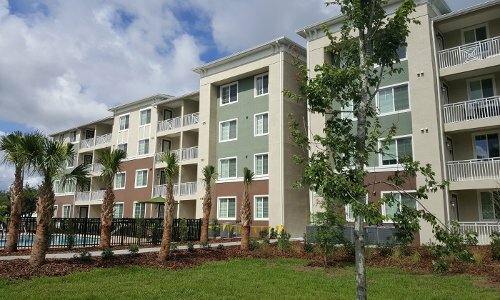 Located in Brandon, Florida, Brandon Palms is a 120 unit complex catering to families earning between 40 to 60% of AMI (area median income). 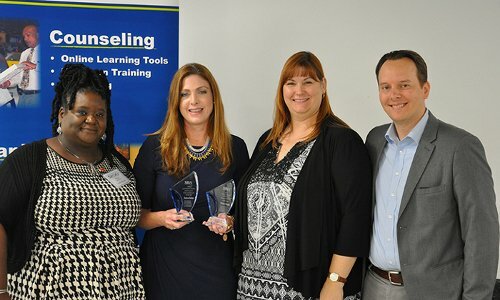 We are proud to announce, Debra Salas, Program Director of our Small Business Lending Program has been awarded two awards – 2017 South Florida District Small Business Financial Advocate of the Year and 2017 State of Florida Small Business Financial Advocate of the Year by the SBA Administration!